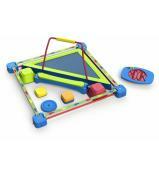 The Double Maze Board will challenge both balance and brain for kids of all ages. 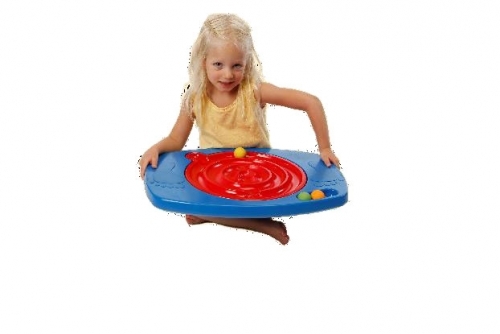 2 Sided changeable maze board includes three balls to maneuver. 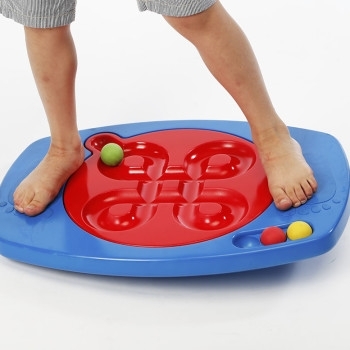 Guide balls through the maze with either your hands or feet - you choose! 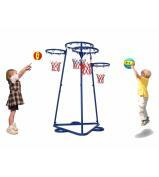 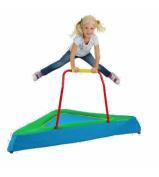 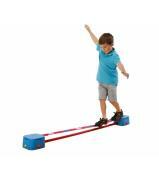 - Optional bottom attachment adds height and challenge for those wanting to balance to the next level.